Single towel with 2 sided print. One blue side and the other side is white. 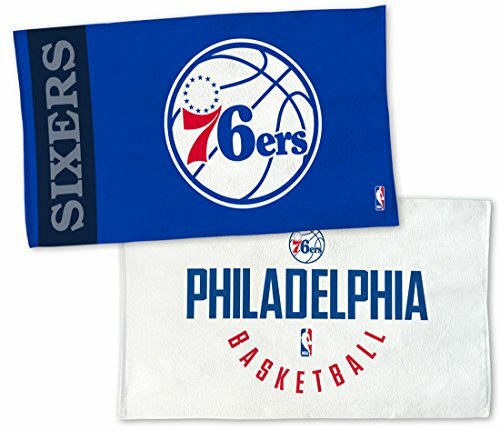 Iconic 76ers logo is featured on both sides.